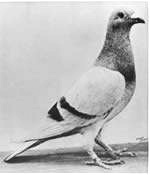 Pigeons were dropped in little tubes down to the troops via tiny parachute carrying messages. They then flew home. There was a medal of bravery awarded to pigeons every year called The Dickin Award. 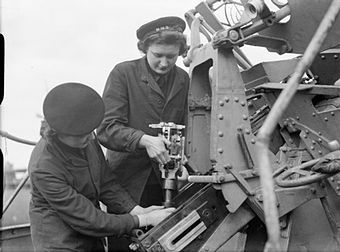 WRNS (pronounced Wrens) were young women who worked during the war driving motorbikes in the dead of night to deliver messages to Bletchley Park, decoded messages that helped win the war, and did pretty much everything at Bletchley Park. 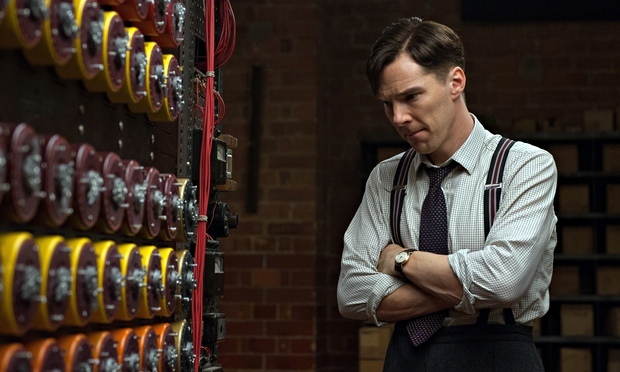 Benedict Cumberbatch was not hanging out at Bletchley. I was stunned to find out that Bletchley Park is not listed in any of the UK guidebooks, even our weird one that has things off the beaten path. I’m confused. It is awesome. But maybe you need a bit of context to enjoy it. I recommend watching the Bletchley Circle (scary!) and The Imitation Game before going.